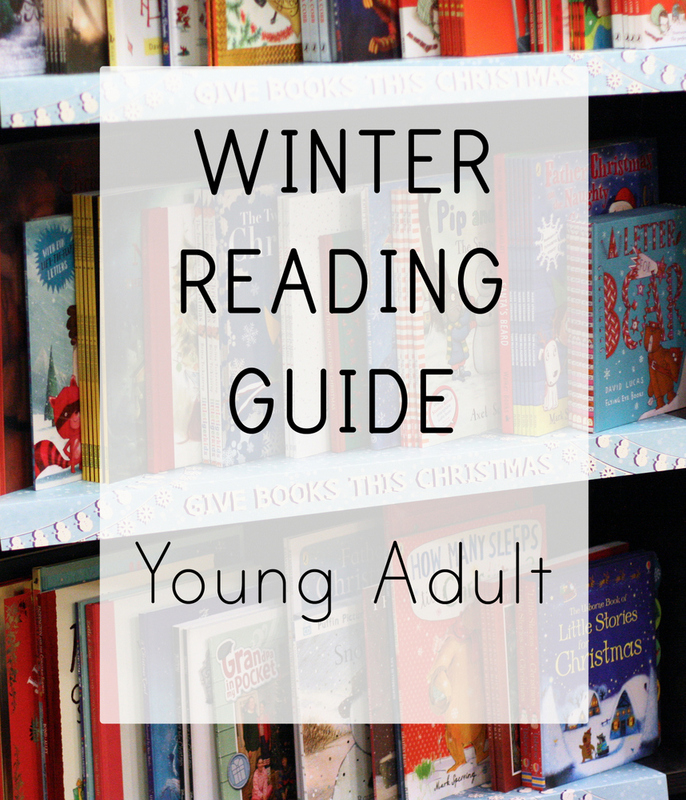 For the teenagers in your life or for an adult that loves YA novels. I won’t judge either way. 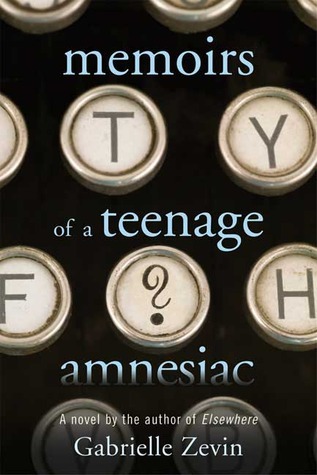 I pretty much love any story about memory loss (although I have zero desire to actually EXPERIENCE memory loss), and this book is no exception. When high school junior Naomi loses a coin toss and is sent back into the school to retrieve a forgotten camera, she takes a fall and hits her head. And now she doesn’t remember anything since the sixth grade. Watching her try to navigate her life with five years of missing data is both funny and eye-opening. 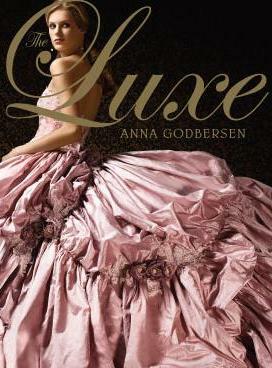 Throw a little teen romance in and there was no way I wouldn’t love this book. Pretty much everyone would be devastated to wake up and find their leg had been amputated after a car crash, but for Jessica it’s particularly painful because she’s a runner. 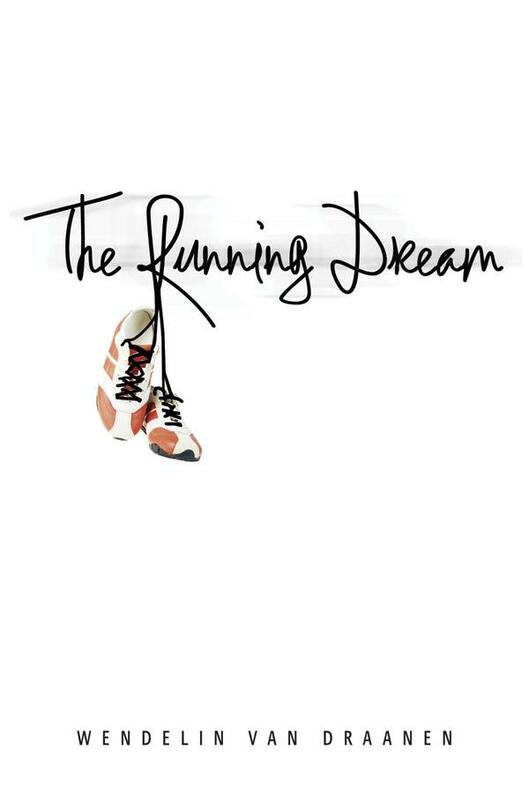 Now her dreams of landing a running scholarship or even just running through her neighborhood seem gone forever. 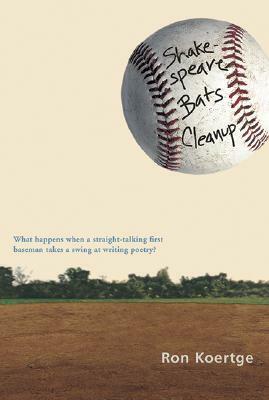 This is probably my favorite YA book I’ve read all year (no surprise if you read my gushing review of it earlier this summer). 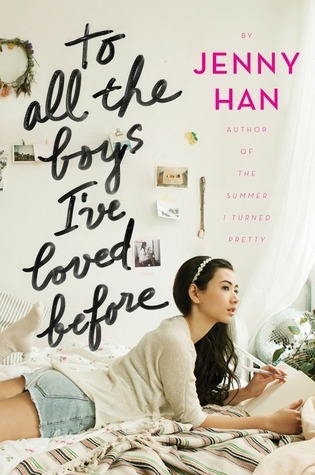 Lara Jean is already struggling a little with her older sister (and best friend) gone to college, but when she discovers that the five letters she’s written over the past few years to various boys she’s liked have been mailed to their (un)intended recipients, life suddenly gets very complicated. Extra bonus is that there is a sequel coming out next spring. This book written in verse is something I never would have picked up if it hadn’t been personally recommended to me. And then I loved every page about Kevin stuck at home for a month while he recuperates from mono. Kevin’s dad gives him a composition book, suggesting that Kevin might enjoy some writing while he’s housebound. As he starts experimenting with various forms of poetry, from sonnets to haiku to blank verse, you learn a lot about his life, including the recent death of his mother. Like the more grown-up version of Love That Dog. The companion book, Shakespeare Makes the Playoffs, is equally excellent. If you’re looking for something that’s just plain fun, with a dash of history in it, this is the book. Romance, intrigue, mistaken identity – this series has it all. Plus, after you’ve flown through this one, there are three more books in the series. Still need more? Try the 2014 Summer Reading Guide for 30 other titles.